A new organisation, Portavo Preservation Group, has met for the first time and is drawing up a plan of action to save Portavo reservoir for future generations of anglers, walkers and environmentalists. Speaking after the first meeting of the group last night, Alliance Councillor, Andrew Muir, said: “While Northern Ireland Water has deferred the sale of the reservoir until 2012/13, we need to look at ways to ensure it remains in permanent public ownership and is not sold off. “Neither the Department of Environment nor Northern Ireland Water incurred any expenditure in acquiring the asset and have had minimal expenditure in its maintenance over the years. It was the ratepayers of Donaghadee who bought the reservoir in the first place, so why should we have to pay to keep it for public use? Chairman, Richard Moore, said: “I would like to thank Councillor Andrew Muir for bringing the Group together and offering initial leadership. 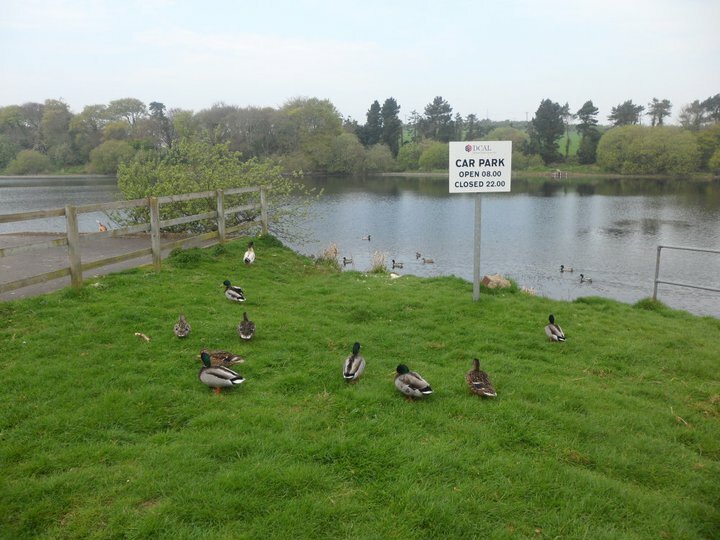 “We are local people interested in protecting the ownership of this beautiful lake. There is genuine concern that in the current austere climate the reservoir might be sold off and it could be lost to the public forever. 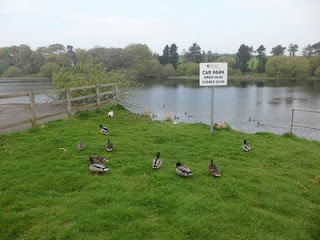 “The reservoir is a place of peace and tranquillity where young and old can relax and switch off from today’s busy world either fishing, bird watching or just walking. The lake and its hinterland are richly diverse wildlife habitats with a wealth of flora and fauna that must be preserved and protected. We intend to do just that. The next meeting of the Group will be on 22 August and all those who support the case to save Portavo will be very welcome to attend. 1. Donaghadee Urban District council bought the land at Portavo in 1932. 2. Following reorganisation of local government in 1973 it passed to DOE Water Service under the Transfer of Functions Order and thence to Northern Ireland Water. 3. Portavo has not operated as a reservoir since 1974. 4. Follow us on Facebook – Save Portavo Reservoir.